2008 - Turtle Time, Inc. 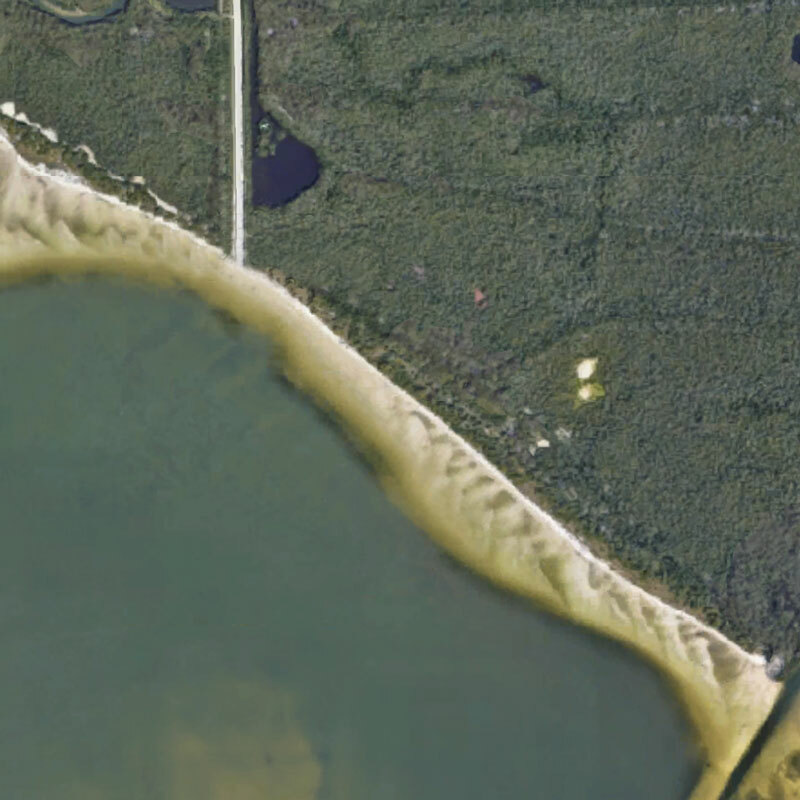 The volunteers of Turtle Time, Inc. monitor the coastline from the northern tip of Fort Myers Beach to the Lee-Collier border of Bonita Beach, as well as the Bokeelia area. Below, the number of nests cataloged and marked for the 2008 season are listed by area.